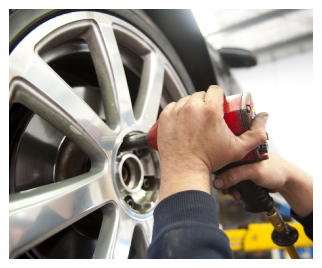 D2D Ltd is generally accepted as the expert tire operation in the Republic of Cyprus. Manned by qualified personnel, with years of experience in the tire trade, it is trusted by corporations of international standing for the import and distribution of their brands. 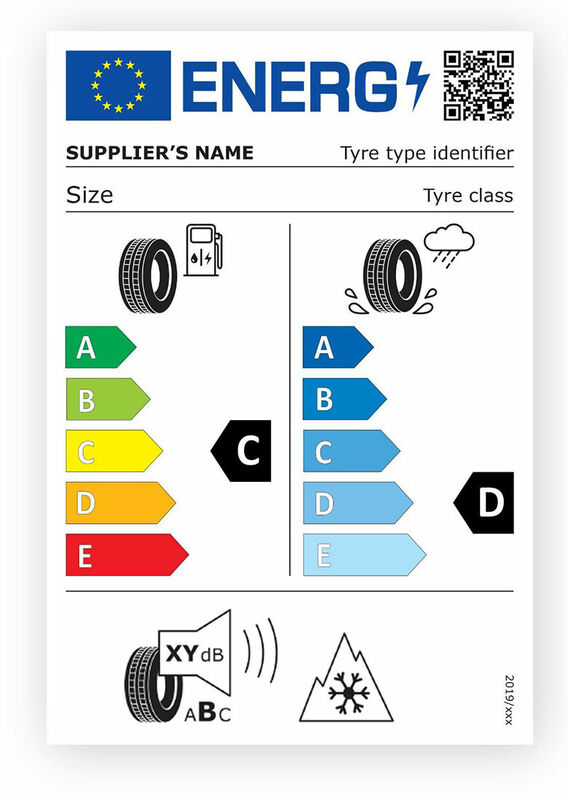 The company ensures island wide distribution to over 225 dealer outlets and total management of tire needs for fleet accounts with a centralized call centre.We can provide you all the sizes and types of tyres. A wide range of stock includes products for the normal user and the discerning buyer, the light commercial sector and a specific truck tire range for every application. Industrial and Agricultural tires are stocked for a variety of operations and technical staff provide assistance for the right tire to the right job. 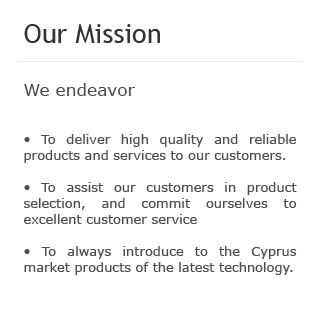 We have dealers all over Cyprus: Nicosia (Lefkosia), Limassol (Lemesos), Larnaca (Larnaka), Pafos (Paphos) and Famagusta (Agia Napa, Protaras and Paralimni). We are Tire / Tyre Distributors and have grown to serve a broad group of tire dealers, garages and service stations across Cyprus in all districts of Nicosia (Lefkosia), Limassol (Lemesos), Larnaca (Larnaka), Paphos (Pafos) and Famagusta (Paralimni). D2D Ltd is a Tire / Tyre distributor of passenger cars, light truck, medium truck, industrial, 4X4, Bus, farm and specialty tires / tyres and is based in Nicosia, Cyprus. To make sure the customer gets exactly what they want, when they want it, we put an emphasis on efficient delivery schedules, which includes delivery of tires / tyres all over Cyprus by experienced staff and quick warranty turnaround time to a client base of more than 225. Our Tire / Tyre distribution company has a focus on inventory management to achieve maximum discounts and excellent fill rates to our customers. As a distributor, our commitment to suppliers includes, stocking, promoting, selling, and servicing their full line of tire / tyre products all over Cyprus including the districts of Nicosia (Lefkosia), Limassol (Lemesos), Larnaca (Larnaka), Paphos (Pafos) and Famagusta (Paralimni).